La Biblia Ilustrada (Red) (Spanish Edition) was written by Iva Hoth. La Biblia Ilustrada (Red) (Spanish Edition) was published by Chariot Victor Pub. 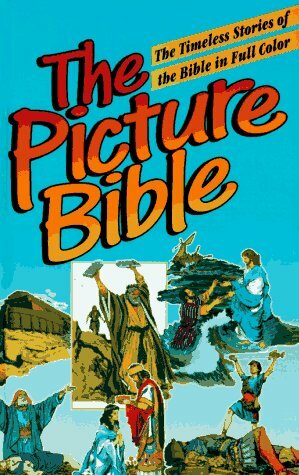 A subject of La Biblia Ilustrada (Red) (Spanish Edition) is Bibles. About Iva Hoth (Author) : Iva Hoth is a published author of children's books. 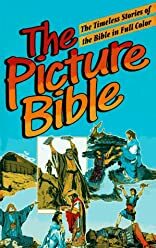 Some of the published credits of Iva Hoth include La Biblia Ilustrada (The Picture Bible-Spanish Language Edition), Biblia Ilustrada: Picture Bible. 12/19/2010 Ian FUNNELL said: how to buy this book?????? ?